Rayo and others like him were often scolded by major figures within libertarianism, such as Samuel Edward Konkin III (SEK3) and Murray Rothbard. 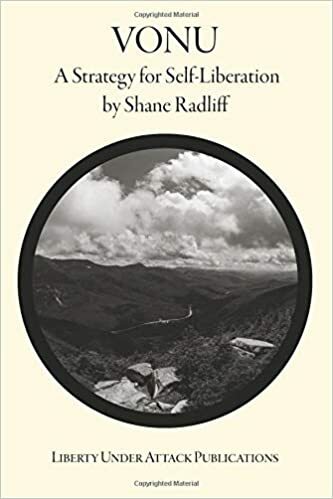 The former called vonuans “anarcho-zionists,” or, in other words, individuals seeking out the promise land of liberty; the latter called vonuans “retreatists”, meaning that they weren’t willing to stay and “fight” the State through educational efforts and/or political crusading. 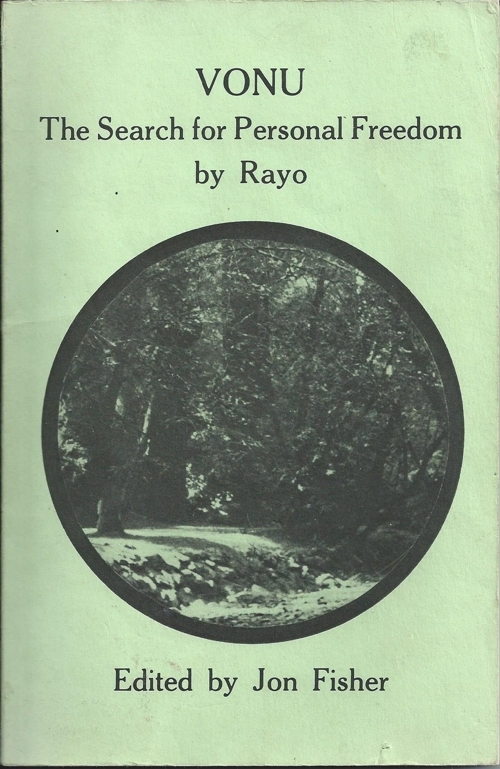 That said, many vonuans (Rayo included) decided to “vote with their feet” and increase their invulnerability to coercion by strategically relocating to a sailboat, a van/camper, the wilderness, and other countries more conducive to freedom, among other things. In this episode of The Vonu Podcast, Shane and Kyle cover the importance of the allodial title for “land ownership,” what Rayo had to say, things to consider if you’re looking to strategically relocate, considerations when purchasing “private land,” and much more. Please enjoy, share, and consider becoming a patron on Patreon for exclusive content by clicking the image below. 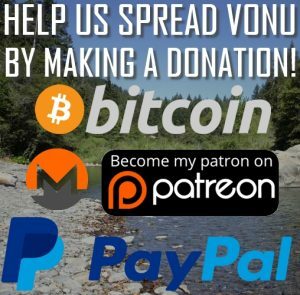 You can also click here to donate via PayPal, Bitcoin, and altcoins.